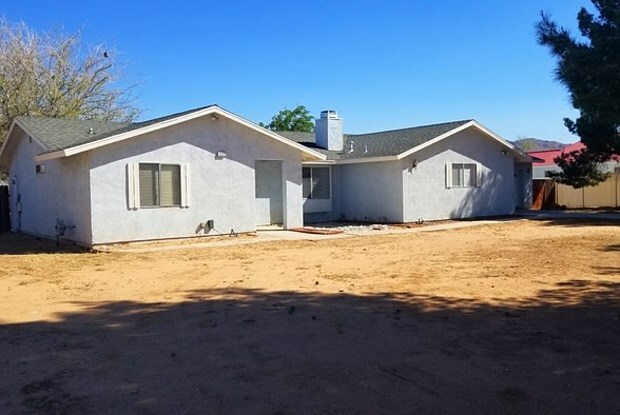 Come and see this spacious 3 bedroom, 2 bathroom home in Apple Valley!!! This house sits on nearly a half acre of land and is just under 1,800 square feet. Tile and carpet flooring. Living room and dining area. The family room has a nice fireplace to get cozy next to on those cold, winter nights. Nice sized bedrooms. Master bathroom features dual vanities and an attached walk in closet. Backyard has a covered patio and is fully fenced. In house laundry room, ceiling fans, two car garage and so much more!!! Pets may be considered, depending on type and number of pets, owner approval, screening and additional deposit required. Sorry, no government programs (Section 8, etc.). Lease term is twelve months. Renter's liability insurance required. Minimum deposit is equal to one month’s rent; maximum deposit equal to two month’s rent. 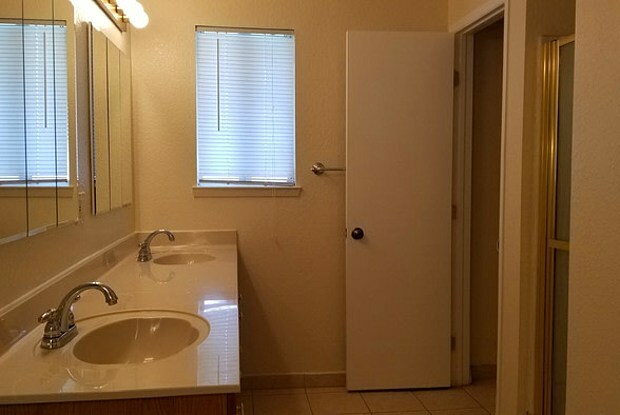 Listing Provided by: Provest Realty Inc. www.provestrealty.com Rental Terms: Rent: $1,400, Application Fee: $40, Available 4/23/19 This property allows self guided viewing without an appointment. Contact for details. Have a question for 22312 Broken Lance Road?